Next Month: The Tenth Doctor Meets Jago and Litefoot! We conclude Big Finish Week on the DWC with some great news: in March and April, Trevor Baxter and Christopher Benjamin narrate two Short Trips which sees their Doctor Who counterparts, Professor George Litefoot, and Henry Gordon Jago meet none other than the Tenth Doctor! 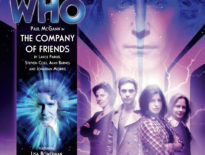 You’ll know that the pair debuted in The Talons of Weng-Chiang, and Big Finish has timed the news to coincide with the 40th anniversary of its Episode One broadcast. 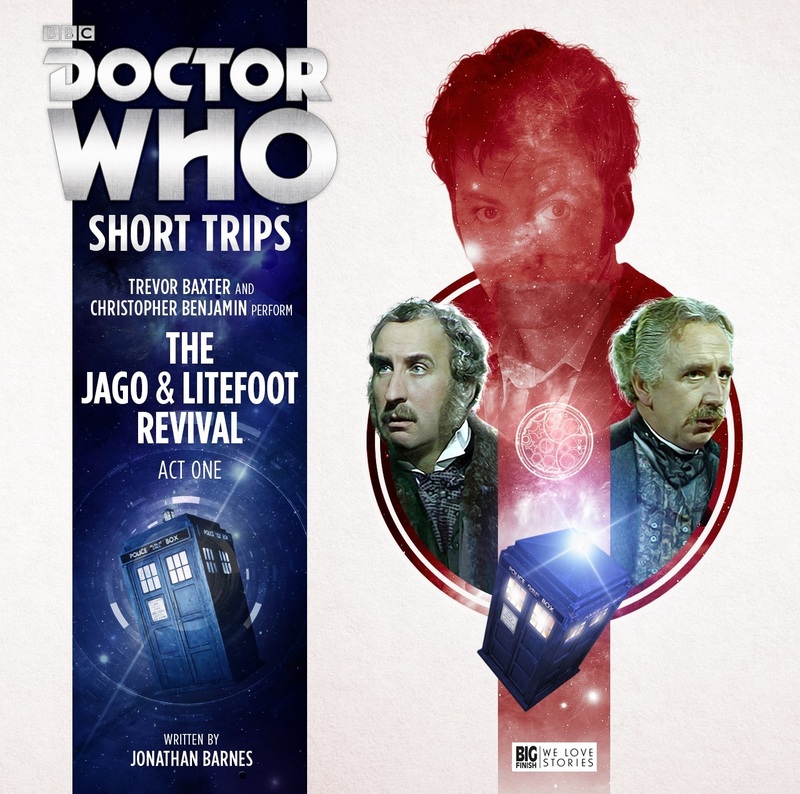 This is the first time Jago and Litefoot have been in the Short Trips, and of course the first time that particular range has ventured into so-called “NuWho” territory! Act One: Tonight’s lecture to the Club For Curious Scientific Men will be given by Professor George Litefoot, pathologist – assisted by his esteemed colleague Mr Henry Gordon Jago, theatrical impressario – who will recount a sequence of outlandish events in London and Greece, ruminate upon the nature of good fortune (or rather its absence), and provide a surprising account of a mercurial old friend. The lecture starts at 7:30 and will include an interval. Act Two: Fresh from another superlative season on the boards at the New Regency, we are this evening elated to welcome that master of melodrama, that sultan of story, that king of the cliffhanger Mr Henry Gordon Jago. Tonight, in his usual matchless and majestic manner, he will continue and conclude our captivating chronicle of fortune, change and revivification, with the indispensable assistance of that peerless pathologist, Professor George Litefoot. It’s also been announced that Simon A Forward’s Sixth Doctor and Mel story, Mel-evolent is due in February 2018, and will be read by Bonnie Langford. The Jago & Litefoot Revival (Act One) will be released late next month, with Act Two in April, each available for £2.99. You can subscribe to all 12 of this or next year’s Short Trips for just £30. 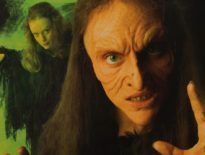 Stay tuned to the DWC for regular news and reviews of all Big Finish’s releases – and don’t forget, you’ve got until the end of today to download Mary’s Story completely free, in our exclusive offer.